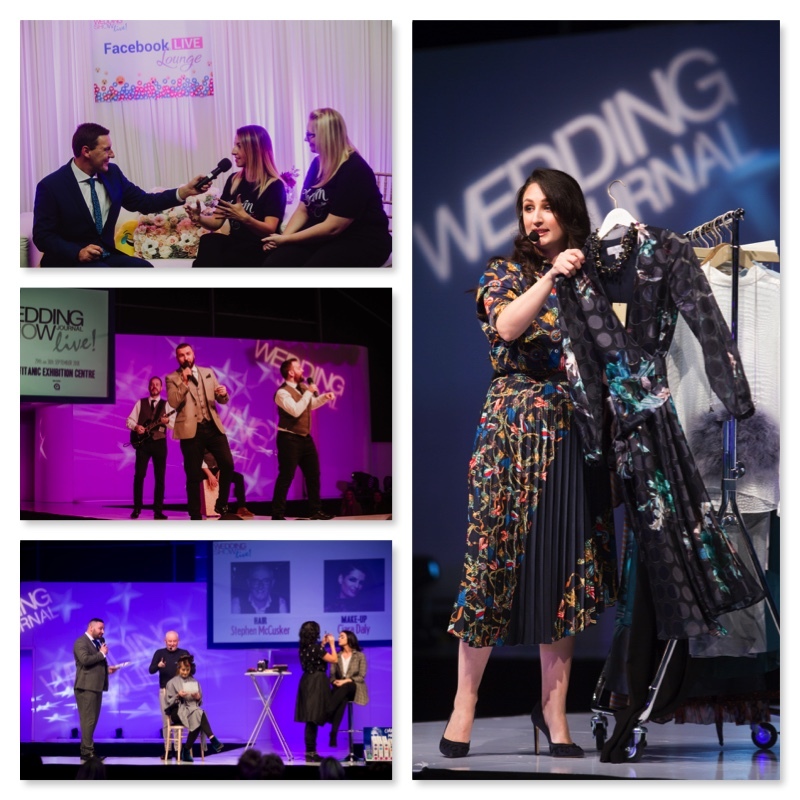 The Wedding Journal Shows in Dublin and Belfast where full of brides and grooms eager to see what was on offer from the hundreds of bridal exhibitors showcasing their array of dresses, grooms wear, transport, stationery and so much more! 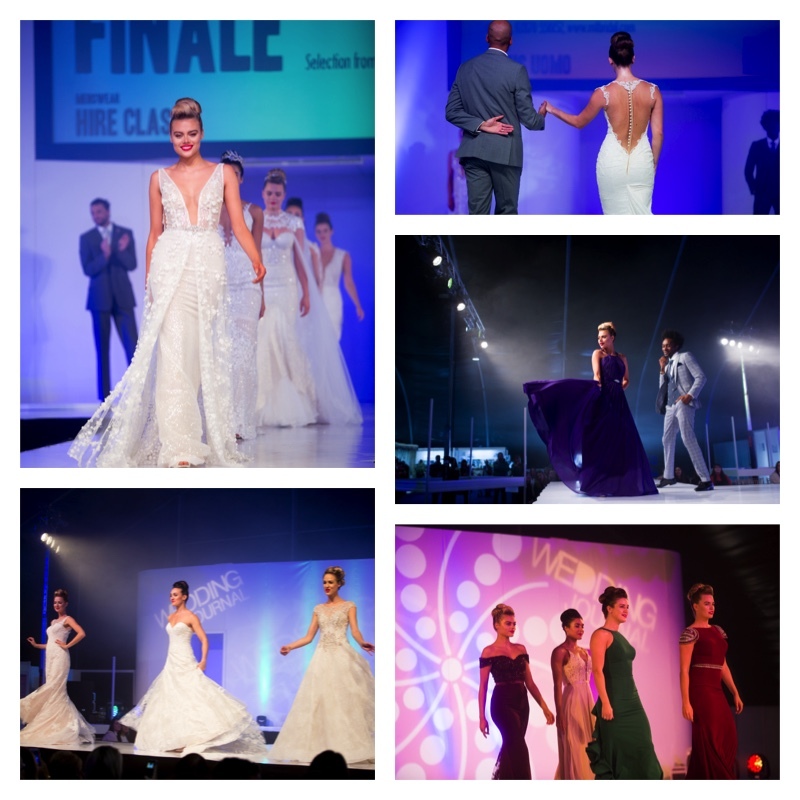 Without a doubt the most talked about and captivating feature of the shows is the bridal catwalk which runs three times daily. Each scene is a dramatic extravaganza brought to you by the very best bridal shops, manufacturers and designers available throughout Ireland. As well as the latest 2019 wedding dress collections, we also showcased the latest looks for bridesmaids, grooms and the all important mothers-of-the-bride and groom! Of course, another key highlight is finding out who walks away with the dream wedding worth €35,000 in Dublin and £35,000 in Belfast. The atmosphere for our live finals in Dublin and Belfast was electric and after much fun and games on stage with the team from 98FM in Dublin and Q Radio in Belfast, we had out two winning couples. 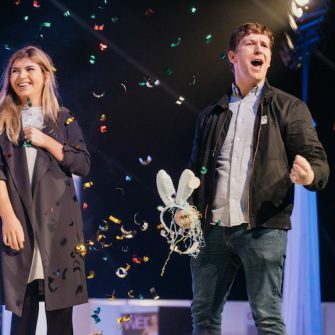 Ironically, both couples who won this year came from entries at the show itself – so even if you don’t make it from the radio entries, it really is worth attending the show as both Amanda and Darren in Dublin and Laura and Ciaran in Belfast found out! You’ll be able to find out more about our couples in the winter issue of Ireland’s Wedding Journal which is out soon. 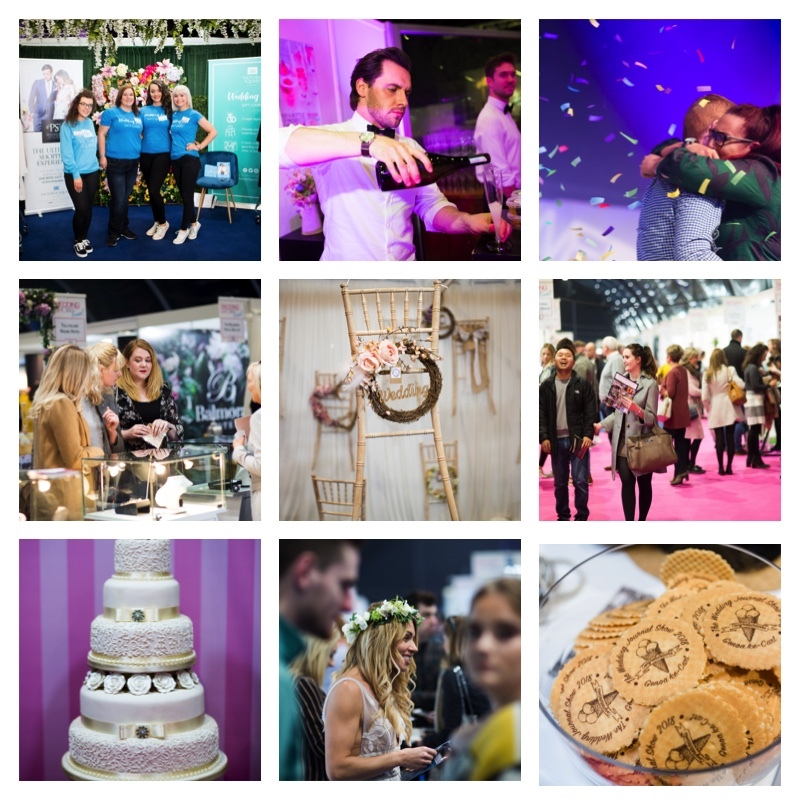 Amongst all of this activity, the exhibitors were doing their thing and treating visitors to sweet treats and glasses of fizz as they made their way about the show, taking full advantage of the exclusive show discounts on offer. With our Honeymoon & Destination Wedding Pavilion, our Curious Wedding Zone and Inspirational Village there were lots of key areas to interest brides and grooms looking to add the finishing touches to their wedding planning at the show. Also hugely popular were the workshop sand demonstrations taking place throughout the weekend of the Dublin and Belfast shows in our new Facebook Live Lounge area. 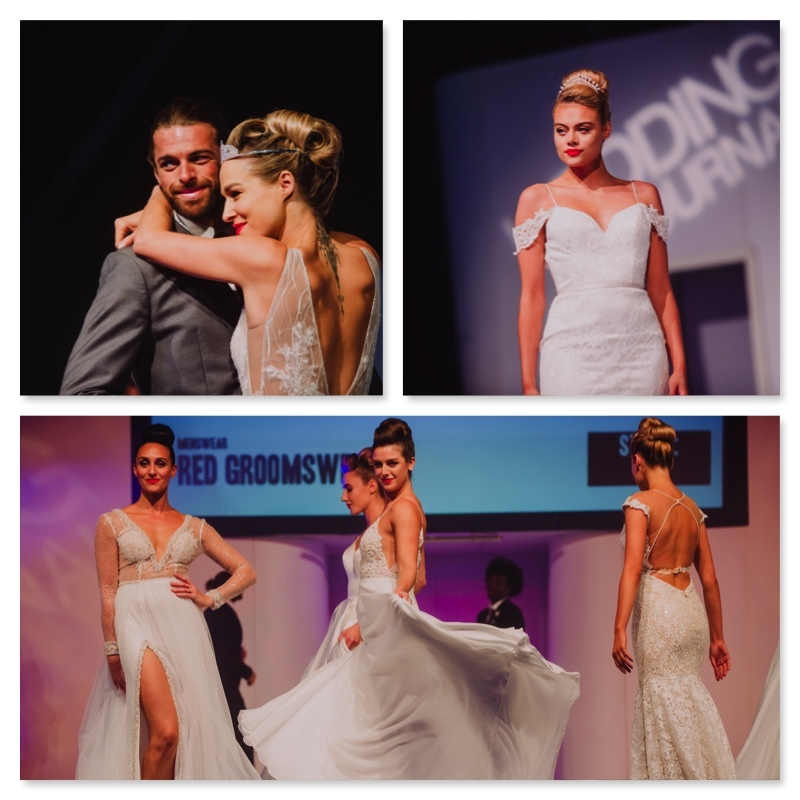 From advice on wedding photography and venue styling to hairstyles and bridal beauty there was lots to keep visitors informed and entertained. We also enjoyed plenty of style advice from Victoria Square Personal Shopper Katherine Farries on our main stage over the course of the weekend in Belfast. Katherine offered inspiration for brides packing for their honeymoon, grooms for the big day as well as mothers-of-the-bride and groom. For those who had pre-booked their VIP tickets they received a fab free goodie bag with treats from Skinician and NOTE Cosmetics in Dublin to name just two and Ciara Daly and NOTE Cosmetics in Belfast. Barry M also provided contour palettes and we had gifts from Inglot, Lindt, Schwarzkopf and Right Guard. While VIP upgrades on the day don’t include a goodie bag, they did offer visitors who decided to enjoy the VIP experience on the day, the opportunity to enjoy a glass of Prosecco and sweet treats in our exclusive VIP Lounge (sponsored by Victoria Square in Belfast) and reserved front row seating at the catwalk.